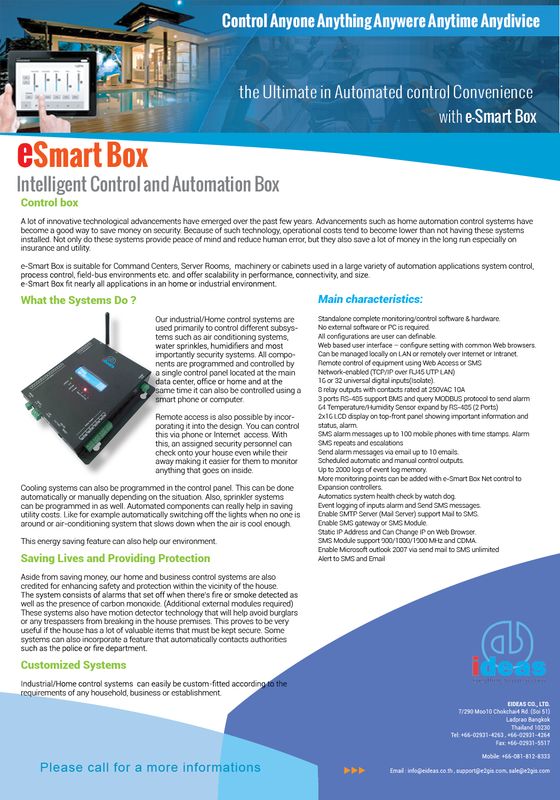 e-SmartBox is a centralized monitoring and control Box, which is riginated and utilized in Data centers to monitor and control sensors. The remote control model can be connected to a dry contact sensor, having 16 channels with an analog 4-20mA sensor and 16-channel output relay to turn on/off electrical equipment. GSM module and antenna signals are not required. 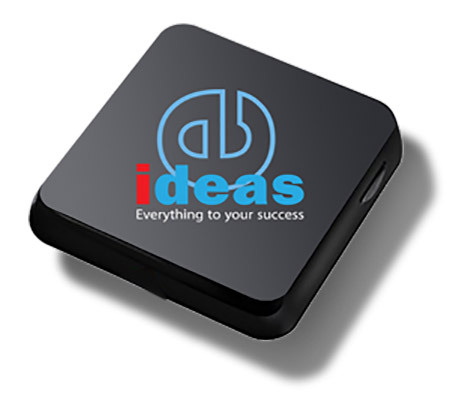 The e-SmartBox is connected via LAN 10/100 and can send SMS/ email alerts when the value reading from the sensor is not in the range of up to 100 numbers.